Earth Day, April 22, denotes the world’s biggest environmental movement. The goal is to broaden and diversify the environmental movement. This is considered an effective vehicle in building a healthy, sustainable environment, tackling climate change, and protecting the earth for future generations. At BioGuard, we are strong advocates for the encouragement and use of evidence-based knowledge to help achieve and promote environmental sustainability in the pool industry. You can significantly cut heating costs by installing a solar powered pool heater. And, one of the most sustainable investments you can make is a pool cover. 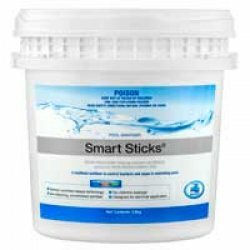 You’ll reduce water evaporation, naturally keep your pool warm and minimise organic waste build up. This means big savings on chemicals and water bills. Aside from using a pool cover, you can save water by maintaining good water balance and sanitation. 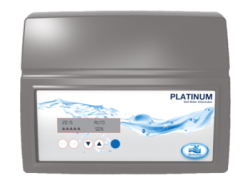 This increases the efficiency of the system, reducing the need to backwash as often. You can also try using recycled and rainwater to top up your pool if needed. Though you should check your levels afterwards to ensure water quality. 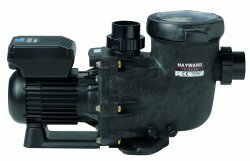 The installation of a Hayward Tristar Variable Speed Pump, Australia’s first ‘9 Star’ energy rated pump, will save you water and reduce your energy bills by up to 90%. 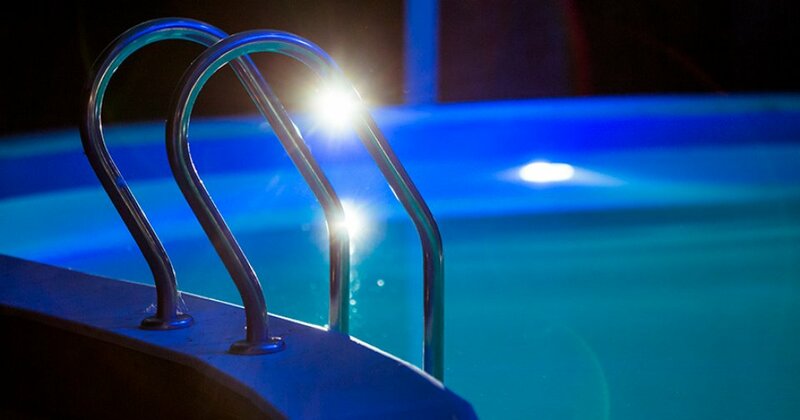 Try installing LED lighting in your pool to reduce your pools power consumption. 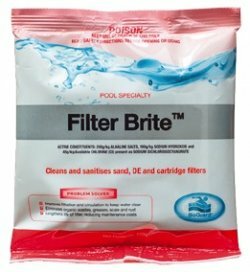 Buying high quality accessories, such as BioGuard’s range of pool equipment, will eliminate the need to buy again in the near future. Furthermore, eco-friendly pool toys, swimsuits and skincare products, all go a long way to reducing your environmental outputs. 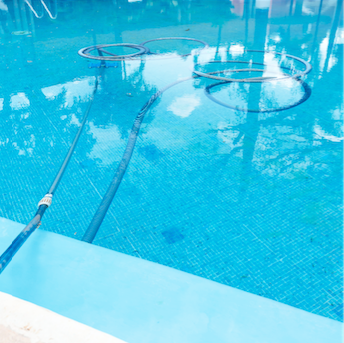 Ultimately, if you regularly clean your pool, you’ll use fewer chemicals and require less professional intervention. By keeping your pool free of waste, keeping your filter clean, and maintaining a correct balance, you’ll not only keep your pool crystal clear, but will make it more sustainable.